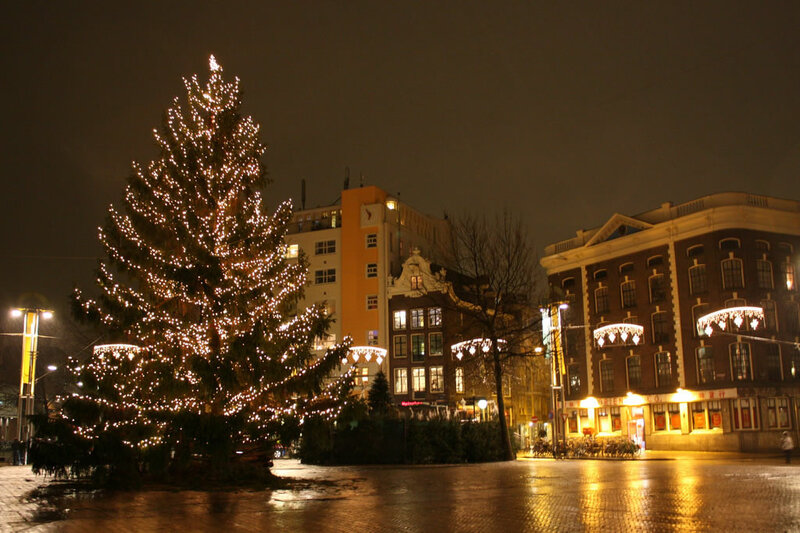 Banish the post-Christmas blues with a wonderful festive mini cruise to Amsterdam. 25th December is full of festive cheer, presents and plenty of good food. So it is no wonder that Boxing Day is a more sobering day. Forget the countdown to Christmas, now it's the countdown to going back to work. Banish thoughts like that at least for a couple of days with a festive sailing from Newcastle over to Amsterdam. This ever-popular mini-cruise from DFDS is always a sell-out and those in the know book early each year to avoid disappointment. You board your ferry on the 26th December setting sail in the evening. Enjoy a buffet dinner as you sail into the night. There's plenty to do on-board and the festive spirit will be very much alive. Rest overnight in a cabin from a choice of accommodation to suit your budget before enjoying a hot buffet breakfast in the morning, which is included in the price. After docking in Imjuiden your coach will transfer you to Amsterdam city centre for you to explore at your leisure. Try out the local food and drink, walk along the canals or indulge in a bit of retail therapy. The coach returns you back to the port around five hours later where you can catch the ferry back to Newcastle that night. Enjoy another delicious all-you-can-eat dinner buffet (included in the price) and enjoy the live on-board entertainment. After a night sailing, enjoy another hot buffet breakfast before the vessel docks back in Newcastle, leaving you refreshed for the day ahead. The Amsterdam Boxing Day Mini Cruise sails in December from Newcastle but can be pre-booked early on.